Everyday except Feb 14th is SidePiece Valentine’s Day… so let’s celebrate. Pre-Order Now. The Sweeet Part 3, viagra originally only available as part of the 10 Year Anniversary Sweeet Boxset released at the end of 2012. It’s been available online via streaming / digital DL for the last year, online but has NEVER had a proper physical release until now . We are putting out a super small run of Sweeet Part 3 Cassettes USB’s today for $15 bucks + Shipping. Hurry up and Buy. When I mean small run I mean small run. 3 A copy of the Remix Project that was also only available on the Boxset – “Sugarcoated”. 4 Sweeet Part 3 as a one long complete MP3 , sales and broken up in tracks in WAV format for best possible audio quality. And while you wait for USPS to do it’s thing, you will get a Digital DL of the contents of the USB, for you impatient consumers who have to have it NOW. You can hear Sweeet Part 3 for freezy free below or by clicking here. TRY BEFORE YOU BUY. 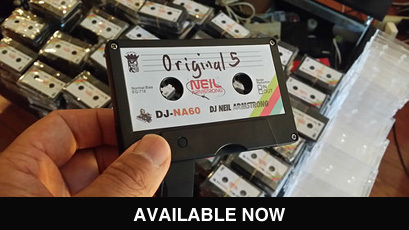 Check out the Track List and purchase by clicking right over here – http://djneilarmstrong.com/digital/sweeet-part-3-usb-cassette/. I did some upgrading this last week to the Digital Downloads section of my site. Come thru and pick up the latest editions – Original5 , stuff Warmfuzzy Part 2 , viagra and ExtraOrdinary Part 2 – all previously only available via Cassette USB. 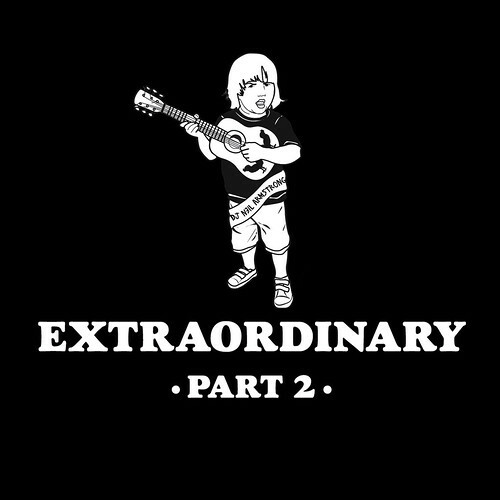 ( You can still get those over here as well – Original5 | Warmfuzzy Part 2 | ExtraOrdinary Part 2. 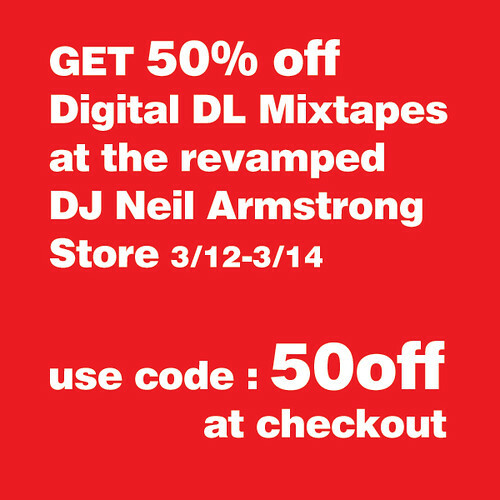 To Celebrate this momentous occasion, look the whole Digital Downloads store is 50 % off, from today 3/12 until 3/14 mixtape monday. All you have to do is go to the store, get what you wanna get, and use the Code : 50off when you checkout. Easy Peezy. 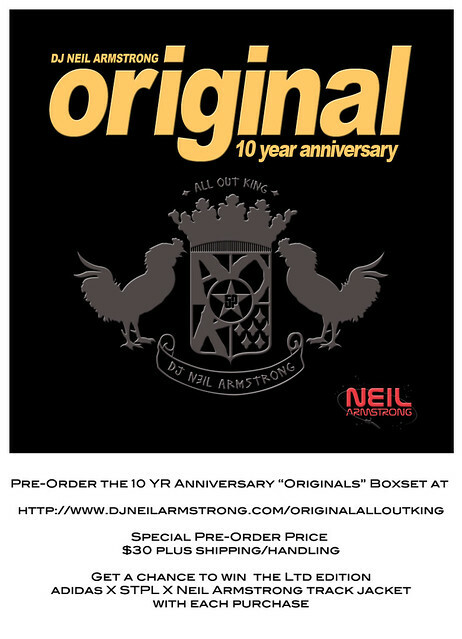 Other DJ Neil Armstrong Producto will also be Available for purchase. Clear your calendar – It’s going down! 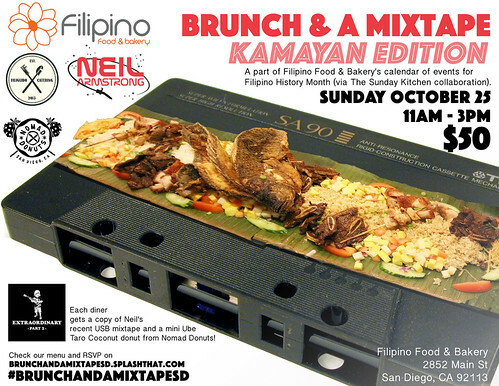 BRUNCH & A MIXTAPE: KAMAYAN EDITION kicks off on October 25th, and you’re invited to take part in the festivities. To help commemorate Filipino American History Month, SUNDAY KITCHEN/MERYENDA SOCIAL CLUB is bringing a special guest for this kamayan (hands only; no spoons, no forks) edition of our pop-up dining experience: DJ Neil Armstrong! 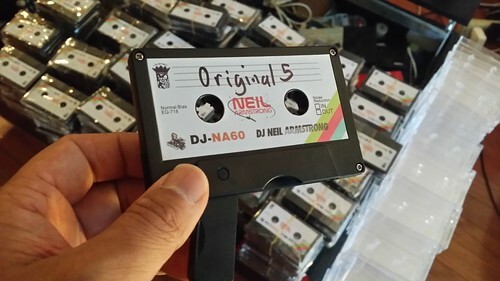 Bring a friend, get your brunch on, and go home with a full belly, a donut (for meryenda later) from Nomad Donuts, and a USB mixtape (Extraordinary Part 2) from DJ Neil Armstrong! **Please note that brunch will be served promptly at noon, after all guests have checked in. **Brunch service ends at 3pm. Almost 3 years ago i released the Original 10 Year anniversary Boxset, pharm celebrating the creation of my 1st mixtape “Original” back in late 2001 . This was the first time I delved into doing a “digital” release, generic delivering 4 mixtapes on A special USB Drive. When this was first released only 300 pieces were made. While I was moving I was able to find a 5 more boxsets, BUT I updated it with some new new. 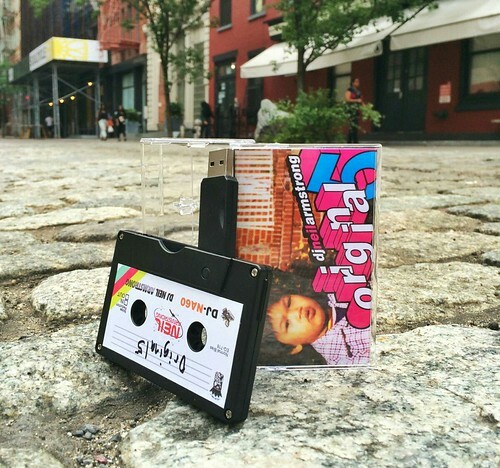 The usb drive was updated to the “Cassette USB” – a true throwback. 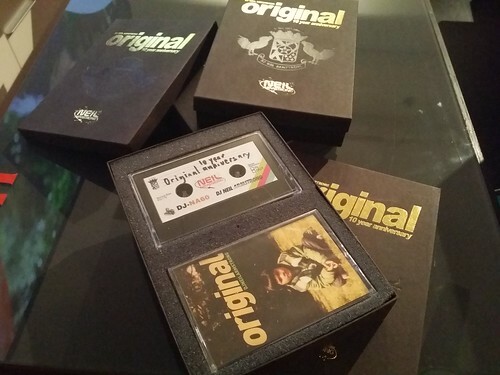 Also, I added to the updated boxset, the new mixtape Original5 to the bundle (original5 as a complete single mp3). There are only FIVE of these available, and I’m doing them at the same price as the last box set – $45 dollars… So if you missed out on it the first time around, here is your chance. Just click the buy button below! Sweeet Part 2 , site the “sequel” to sweeet . I put that in quotes because, technically Bittersweeet is the sequel… but whatevers. At some point I guess there will be a bittersweeet part 2 etc etc. Like spin-offs from tv episodes. Think of it like that. 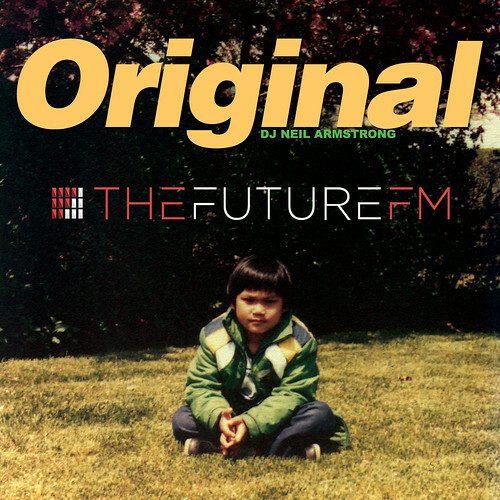 If you haven’t heard it yet you can hear it hear via thefuture.fm. I made sweeet part 2 in 2009, and previous to that the last mixtape (oscillate wildly) I made was in like 2006. So It had been a 3 year hiatus between creative projects, and 7 years since the 1st sweeet dropped. In between that period a lot had things had happened. I was already on tour with Jay-z. Mash-ups were no longer the buzz, and dubstep had just reared its head for the early adopters to jump on. With Sweeet part 2 I wanted to bring back some nostalgia and really tie the 1st two mixtapes together. So first I used a picture from the same batch of photos for the cover. In case you were wondering, the baby pictures used for all my covers are pictures of me as a child. Yes, I was wearing a plaid suit coat. The next thing I did, was contact G-Bo The Pro. Now for those of you who don’t know, G-bo and his old partner Rei Double R were responsible for some amazing mixtapes and a great influence on yours truly. So much so, that on the liner notes of sweeet, I shouted them out. They inspired the whole style of djing that I did for Sweeet. As time went on I actually got to meet both of them, and eventually was able to call my heroes peers. For sweeet part 2 , I enlisted the help of G-Bo, to do a drop for the new mix, to tie everything together and to give homage to one of the guys that inspired me to do what I do . His appearance can be found at about 4:24 of the mixtape , where he tells ya’ll that we’re “Blending, not Mashing”. This was the first time I had ever used a “drop” on one of my mixtapes. Big shouts to these two mixtape pioneers. If you’ve ever enjoyed anything I’ve done, you can thank these guys for paving the way. I’ve joined thefuture.fm , a digital platform that allows me to not only stream my mixtapes legally, but also gets the artists whose music is on my mixes paid. We built a platform for you to listen to all the best mixes in the world. For you to discover new music. For you to enjoy music non-stop. For you to find high quality music in every genre. We want to give you the most professional DJs; DJs that not only play at the most exclusive events, the best clubs and the biggest festivals around the world, but also up and coming producers scouted from all over the net. But we didn’t stop there. We also created technology that doesn’t exist anywhere else. Technology that lets you learn what songs you’re listening to, and buy them if you love them. Because we’re streaming only for one reason; so that we can track the songs that get played and pay royalties to the artists who’s music you enjoy. Pretty sweeet huh? ;) And speaking of sweeet, thefuture.fm’s first project with me involves counting down to valentine’s day . So for the very first time, officially available for digital distribution via thefuture.fm , we present to you Sweeet. If ya want to bring a copy home to your significant other , it is still available for purchase, just click the add to cart button below . 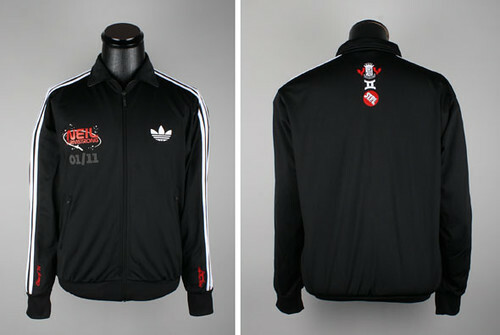 The adidas x STPL x DJNA track jacket – want to win one? The guys at adidas hooked this one up lovely. BUT, ed in very limited quantity. 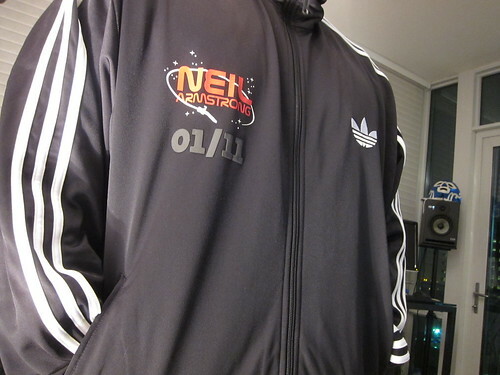 The 10 Year Anniversary of “Original” track jacket by adidas and yours truly, DJ Neil Armstrong. 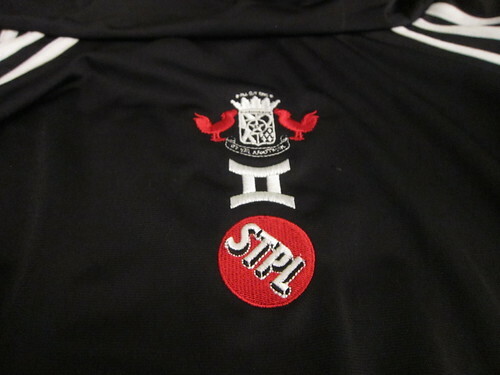 These track jackets were designed by Staple Design, and unfortunately, these WILL NOT BE FOR SALE . Only 50 of them were made. 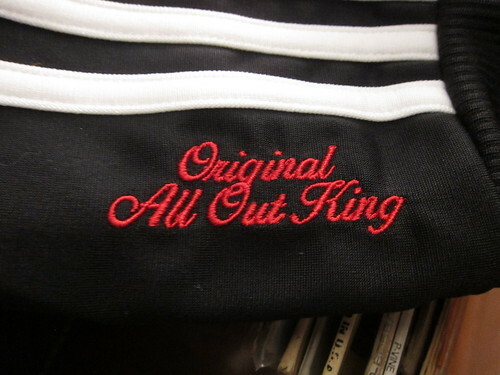 DJ Total Eclipse,G-bo the Pro,DJ Spinna , and Questlove all got one from rockin with me at my Anniversary party. 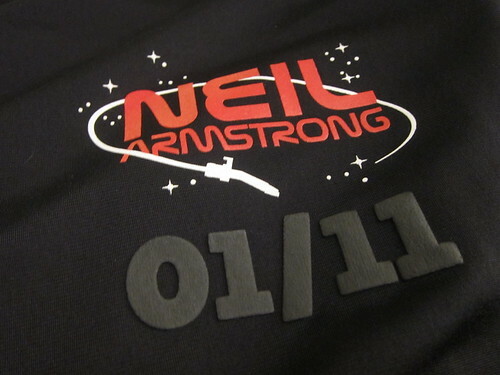 https://djneilarmstrong.com/wp-content/uploads/logo-transparent-300x76.png 0 0 djneilarmstrong https://djneilarmstrong.com/wp-content/uploads/logo-transparent-300x76.png djneilarmstrong2012-01-05 11:22:292012-02-04 09:19:17The adidas x STPL x DJNA track jacket - want to win one? 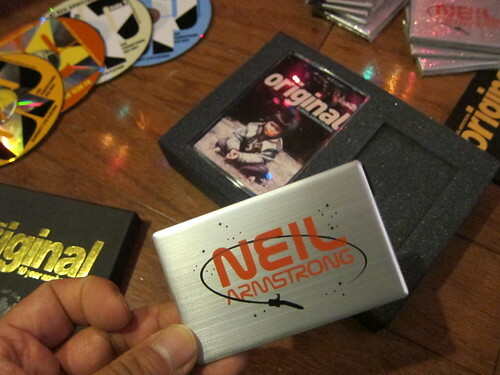 Valentine’s Day – a BRAND New NEIL ARMSTRONG MIX??? Ahhhh, Valentine’s Day. Romance in the Air, people all around the world trying to get bizzy. Now if you are a long time fan/owner of the cds I’ve put out , you should know that these are dang near PERFECT , for setting that oh so necessary mood for love love. The Sweeet Series, Warmfuzzy . Sureshots if I do say so myself. For this oh so special Feb 14th, I’m putting together a gift pack of the 5 cds that experts have proven, 60% of the time , they work all the time. All of em, for 25 dollars + shipping . These are all classics, Sweeet being almost 10 years old. But cds get lost, people steal them. Maybe have a new girlfriend, a new wife, a new wife and girlfriend, or for you hotgirls, you gots a stable of dudes waiting in line to buy you dinner. This is the PERFECT TIME to pick up this gift pack for those reasons alone, and this next one as well. If ya order the giftpack, on Feb 14th, I will send you a BRAND NEW Slow jam mini mix… never heard before, all new stuff. Consider it the whip cream on the strawberrys to end your night. The minimix will be EMAILED to the email that was used to purchase the gift set on Feb 14th. To get this special offer – WITH GUARANTEED DELIVERY BY VALENTINE’S DAY – you must Order by FEB 9th, and all you gotta do to do that, is have your credit card ready, and click the Buy Now Button right below. Items will ship 2-3 day priority mail. BUT how bout the cats who just want to save the environment and have all the cds except for one?Now if you really only need one or two cds to complete your collection, you can definitely buy them below, but because I have to use a third party fullfillment center for these, they have their own shipping policies and I cannot personally promise a Feb 14th Delivery, unless YOU ACT FAST! Like YESTERDAY!. TO ORDER – check the box next to the item(s) you want below, then click on “Add to Cart” when done. 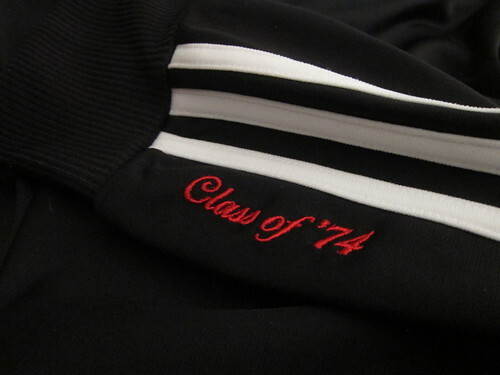 NOTE: These individual purchases will ship seperately from the special Valentines Day Gift pack. 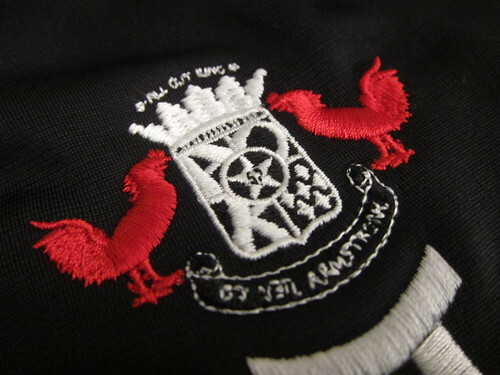 https://djneilarmstrong.com/wp-content/uploads/logo-transparent-300x76.png 0 0 djneilarmstrong https://djneilarmstrong.com/wp-content/uploads/logo-transparent-300x76.png djneilarmstrong2011-02-04 12:03:102016-09-19 08:45:54Valentine’s Day – a BRAND New NEIL ARMSTRONG MIX?? ?